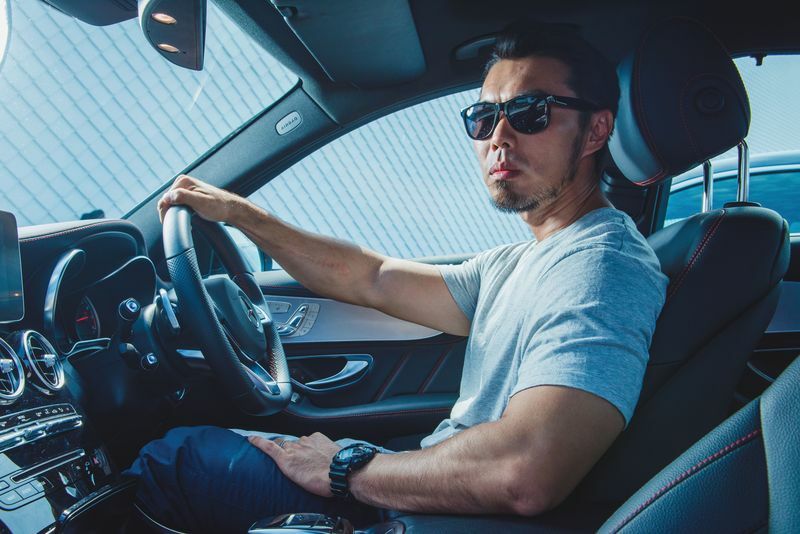 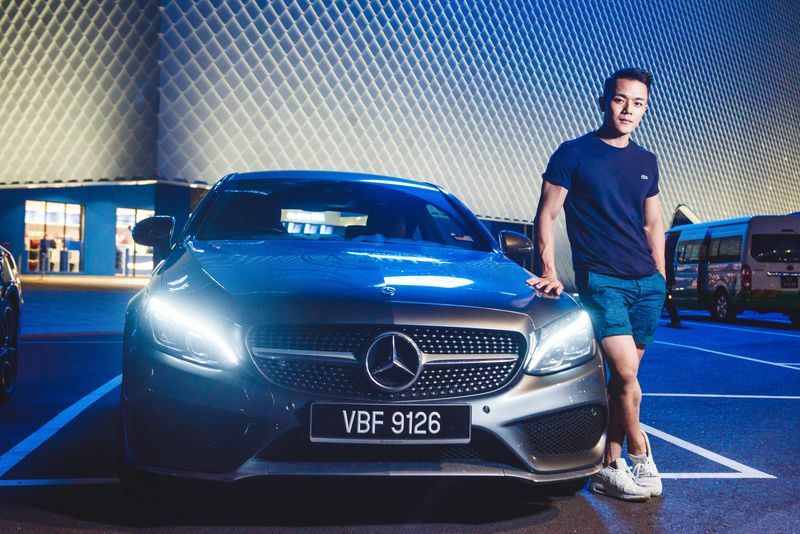 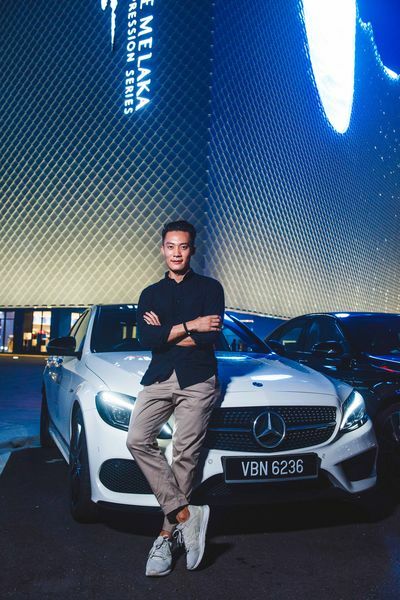 In this episode, Mercedes-Benz teamed up with August Man Malaysia as a partner to strive towards one goal: to realise an adventure for 10 men that embodies the epitome of style, substance and success through various campaigns and activities. 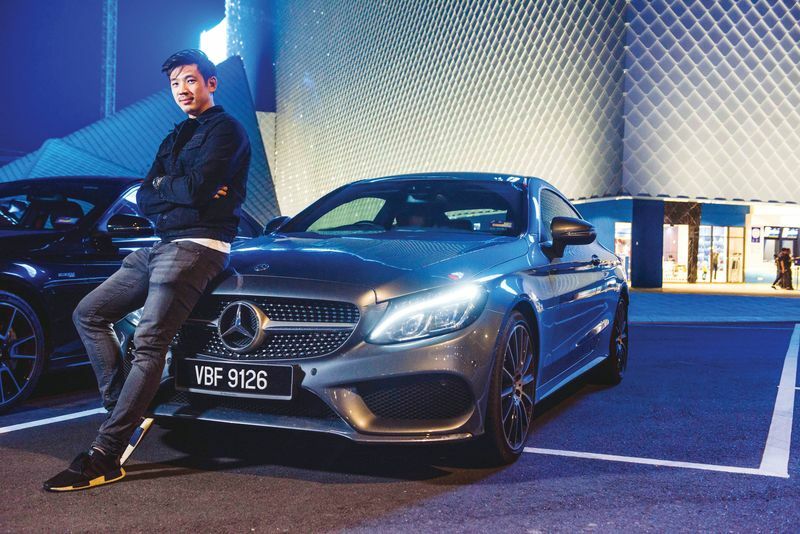 In conjunction with their Urban Hunting campaign, the 2018 A-Listers embarked on a once-in-a-lifetime trip down to one of the most unique cities in the country, Malacca City. 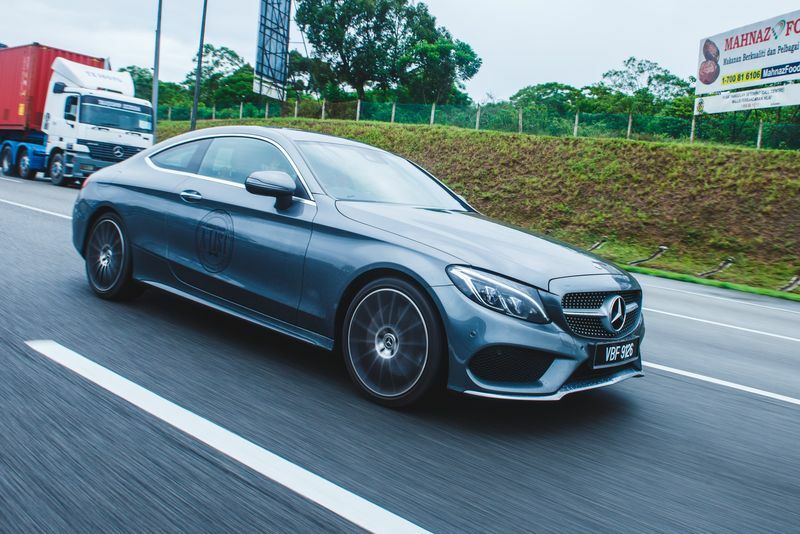 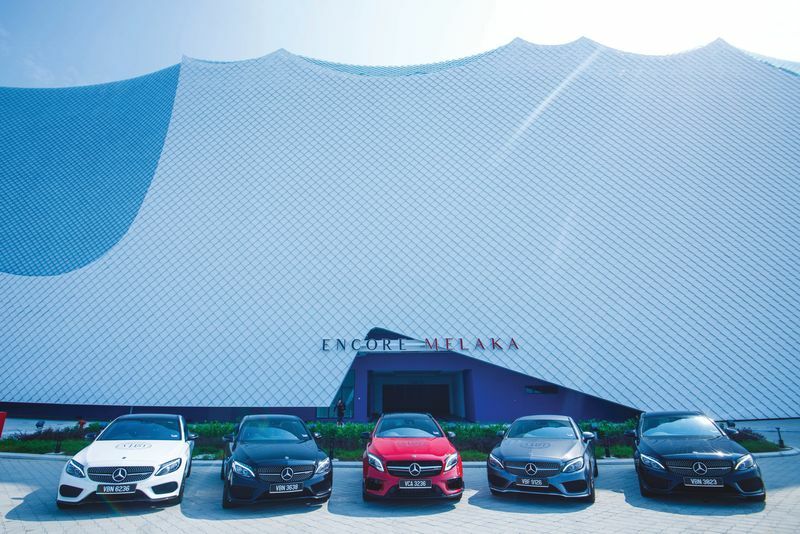 Cruised down in a convoy with style, Mercedes-Benz Malaysia furnished the ensemble with a variety of exciting cars (GLA 45, C43, C250 Coupe). 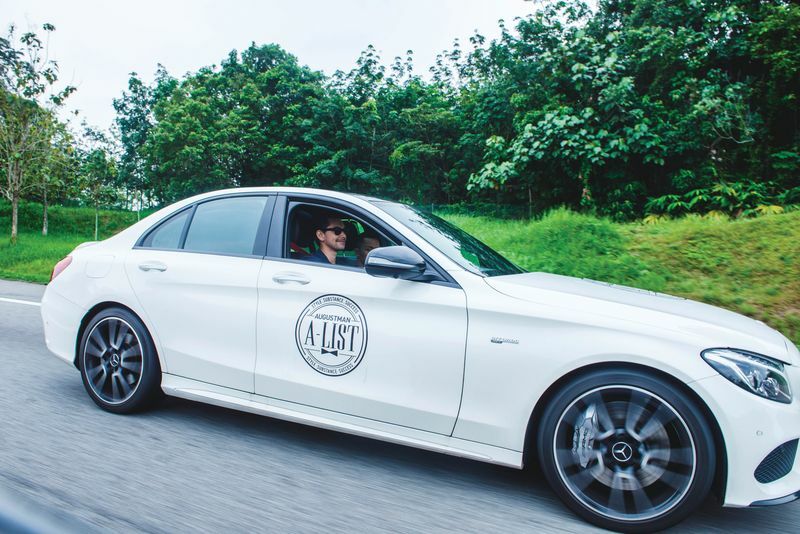 Participating in exciting activies including a walk at Jonker Street, an evening spent at Encore Melaka, as well as an unforgettable stay in Moty Hotel, the campaign is undoubtedly one of the highlights in the 2018 A-List saga.